Design And Own provide custom 3D phone back cover for Apple Iphone X in UAE, Dubai. Iphone X custom mobile case are available in Dubai. Customize your own IPhone X mobile case. Personalized covers you can present some one special, it’s best idea for gifting someone special with his own photo printed on IPhone X phone back cover. Photo printing on i phone X phone back cover online. Buy IPhone X back case and customized in your on way. You can customize your own IPhone X cases using you photo or text. Iphone X custom phone back cover is unique, durable and full color printing. 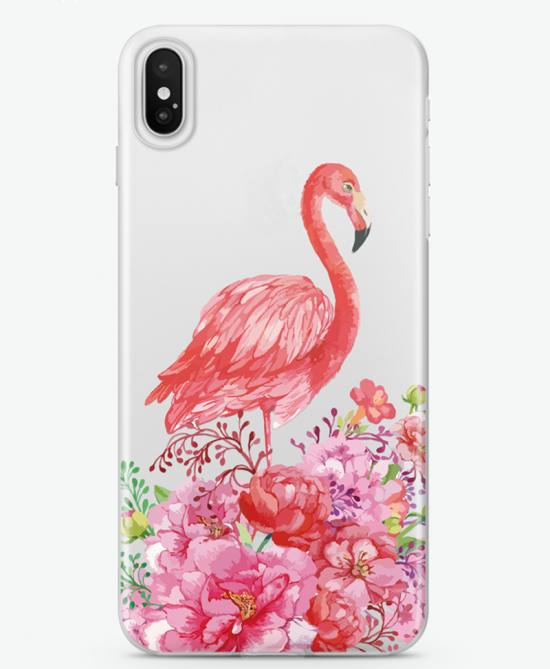 We can print any quality pictures and images to Iphone X case, find latest flowered design especially for women. Get your dream back cover now in online to order now. Visit our website to customize your design to order now in UAE. Get your Latest flowered Designed Iphone X cover. Now here pick your flower design.